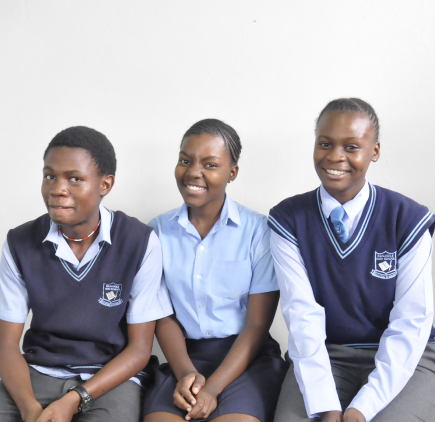 Most South African children and youth living in impoverished communities are struggling to continue or complete their education and to have a positive sense of self and place in the world. 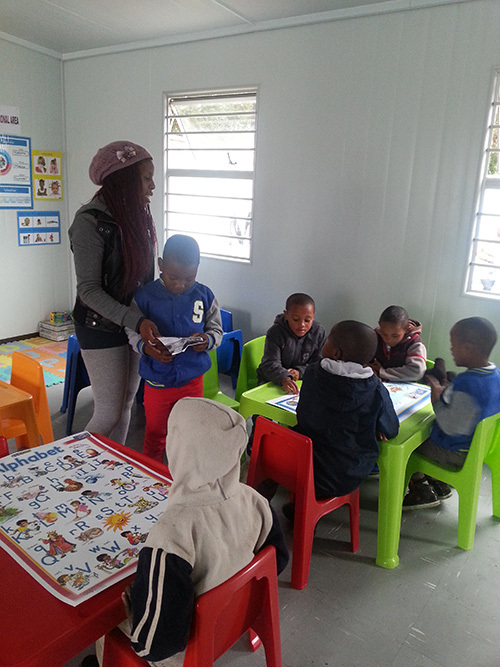 Afrika Tikkun’s Child and Youth Development program works holistically towards changing the environment in which young people live to facilitate their emotional, intellectual, physical, mental and social development and growth. The Child and Youth Development Program provides for the growth of children and young people in all dimensions. To provide age-appropriate, developmentally sound activities that ensure the all-round development of the child and youth. To create an environment where children can develop their confidence, self-esteem and improve their social skills. Children and youth are able to make positive life, learning and career choices, and have the ability to take responsibility for their own lives.